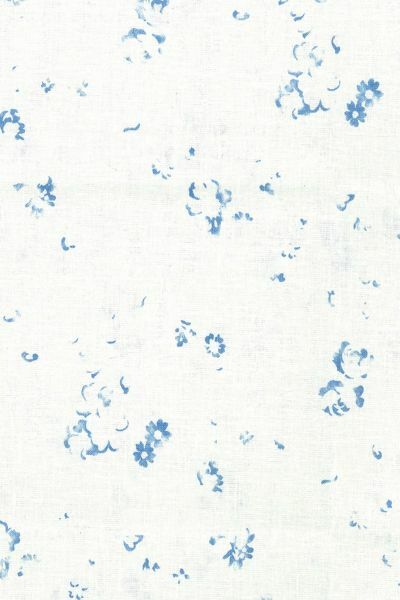 Charmingly old fashioned, Ditzy is a print that will fit into so many schemes. It has sparsely spaced motifs designed to give the impression of faded flowers. Used on its own or as a lining fabric. Printed on pure white linen. Please note that it takes approximately 4 weeks from confirming your order for your fabric to be ready to dispatch. Vertical repeat: 90.8 cm approx.